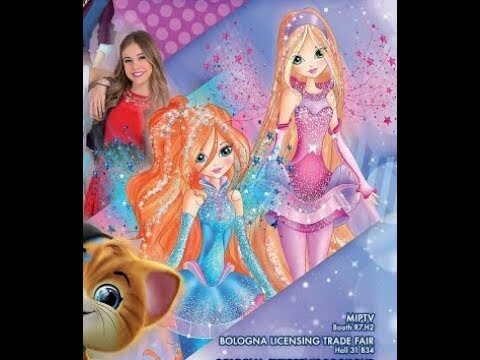 WHAT IS SKY DOING IN THIS PIC? 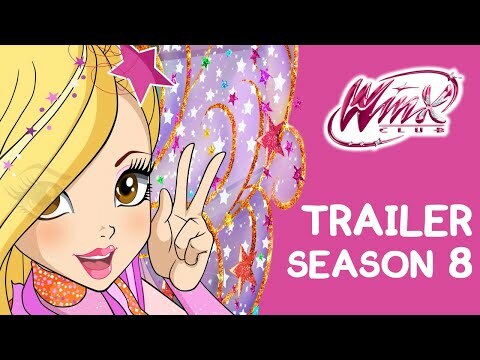 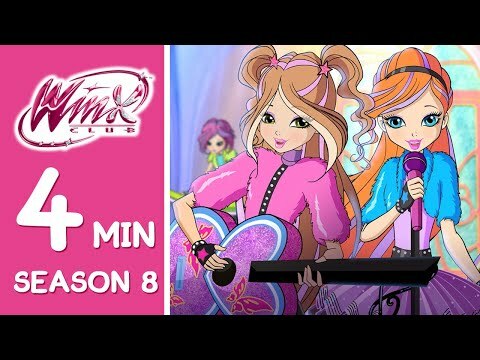 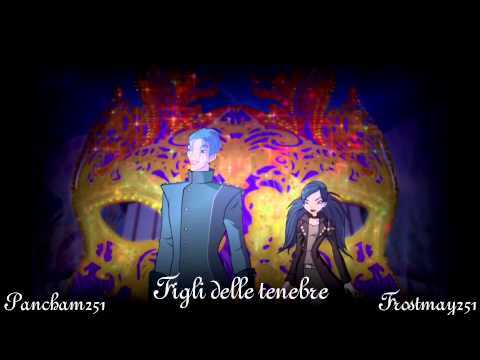 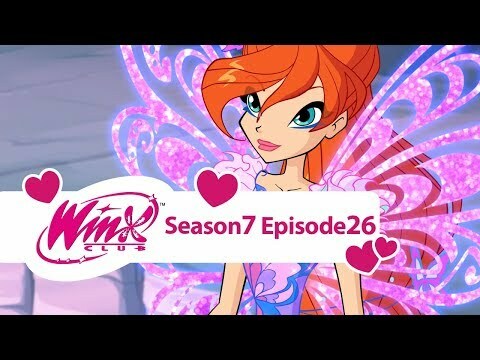 Winx Club:Season 3 Opening! 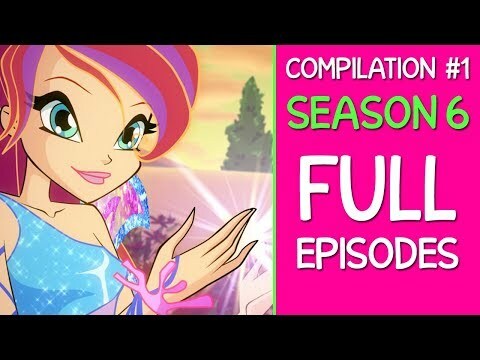 [4kidsTV] Full HD!